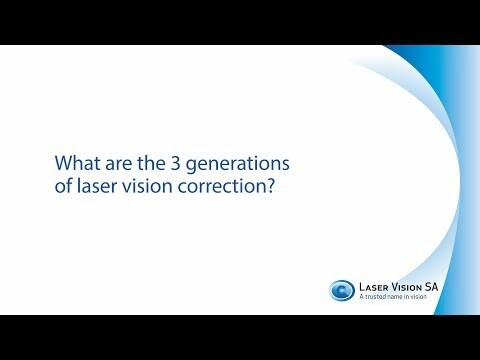 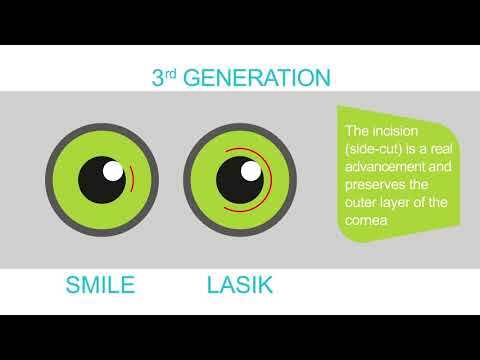 What are the 3 Generations of Laser Vision Correction? 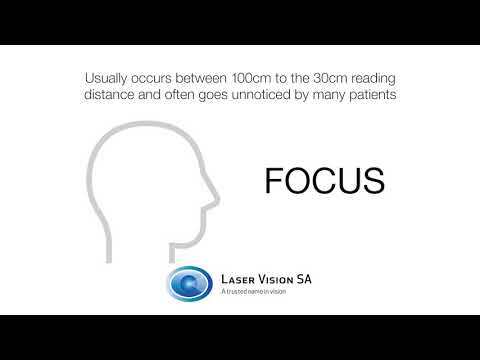 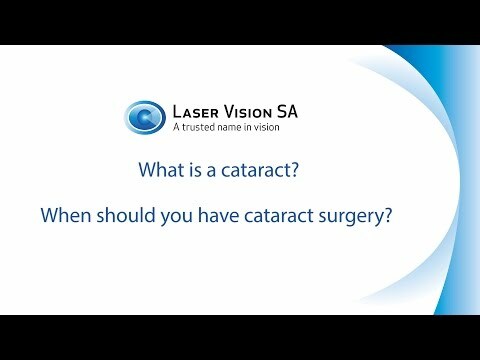 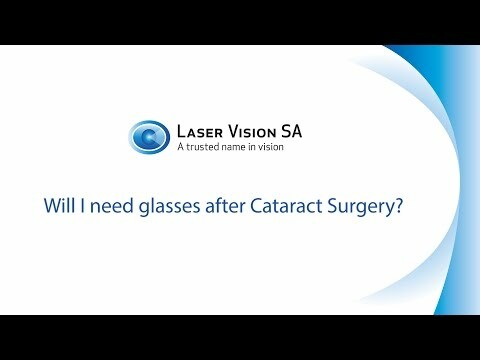 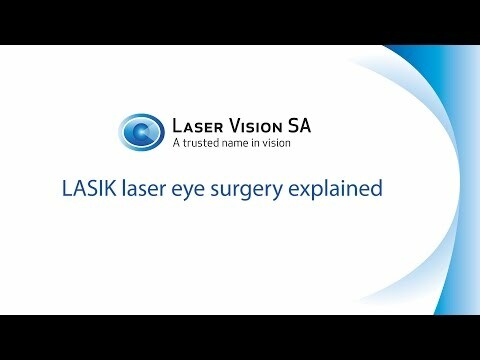 When do I need Laser Vision Correction? 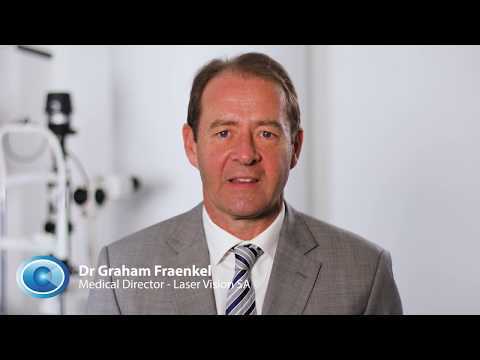 What Happens During Laser Vision Correction? 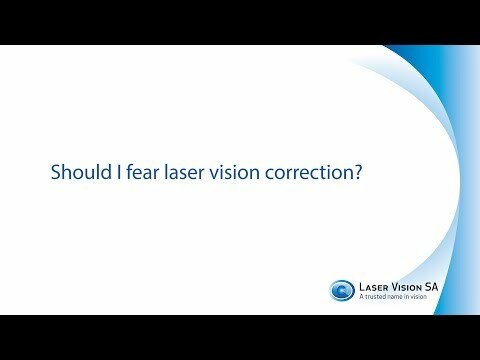 Will Laser Vision Correction Wear Off?